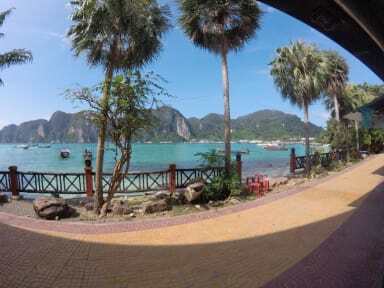 Coma Hostel & Travel Agency kohteessa Koh Phi Phi, Thaimaa: Varaa nyt! Jason and his wife were really kind. Jason show us places to go and gave good tips (and vodkashots lol). We had a private room. Jason's wife told us that there are no hot water in shower, only warm and tried to get us to change to dorm. Actually there wasn't even warm water in shower. The room smelled a lot of mold (also our clothes and towels after visit) so I don't recommend it to sensitive people.